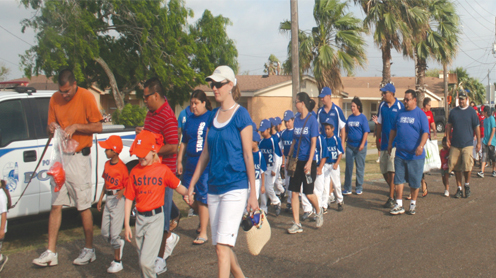 On a breezy and comfort­able Saturday morning, little leaguers of Port Isabel and their parents lined up for the parade that commemorates the beginning of what looks to be a fun-filled season of baseball and softball. The 24 teams assembled at the Point Isabel I.S.D. Administration building at 8 a.m. sharp lead by league president, Mr. Raul Loera, Jr. The ages of the little leaguers range from four to 14 years old and come from all of the surrounding areas to include: Port Isabel, South Padre Is­land, Laguna Heights, Lagu­na Vista and Laguna Madre areas. The half a mile parade that began at the Point Isabel I.S.D. Administration building was lead by two of the city’s fire trucks leading the teams, and their parents, to the baseball fields on Port Road where the ceremony began. As the teams excitedly en­tered the baseball diamond, league president, Mr. Raul Loera Jr., gave his commence­ment speech giving thanks to all of those who have sup­ported the league and to those who made this very special day possible for the nearly 150 children. “This game is about having fun and enjoying the baseball game and we try to make that as possible as we can. It takes a lot to get that done. I’ve got to give thanks to our mayor and city workers because they keep these parks in pretty good shape,” said Mr. Loera Jr. during his commencement speech. The teams were intro­duced and the parents showed their support by cheering and clapping for their youngsters who were anxious to play ball. For more on this story, pick up a copy of the Apr. 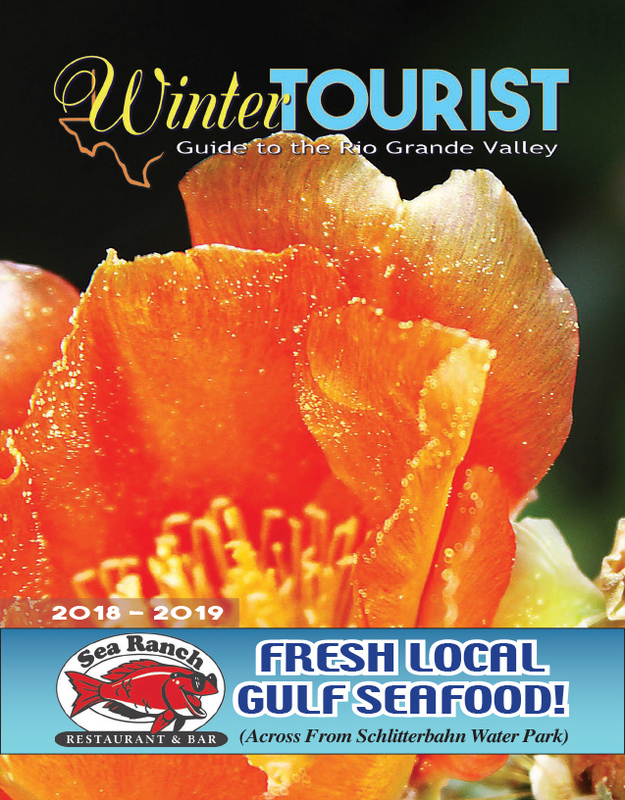 11 edition of the Port Isabel South Padre Press or check out our E-edition by clicking here.